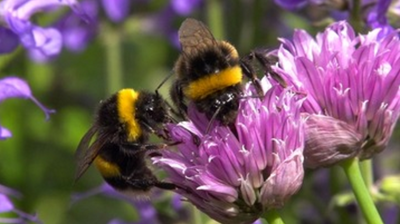 Secrets of Bumblebees - Jackson Wild: Nature. Media. Impact. 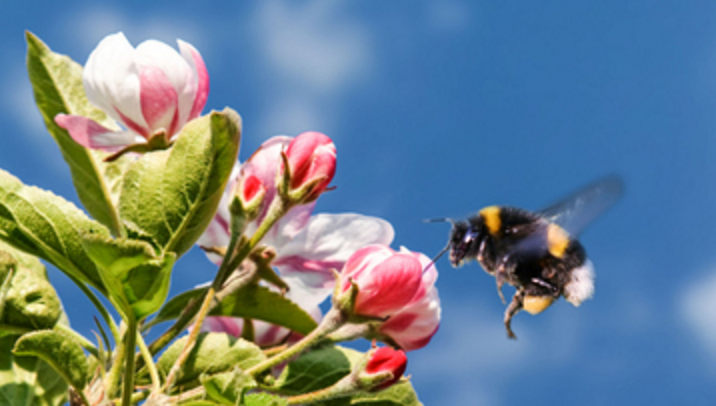 When mowing in the spring or summer be mindful of blossoming flowers and mow in stages so the bees have time to look for reserves. Don’t mow all the flowers down at once.